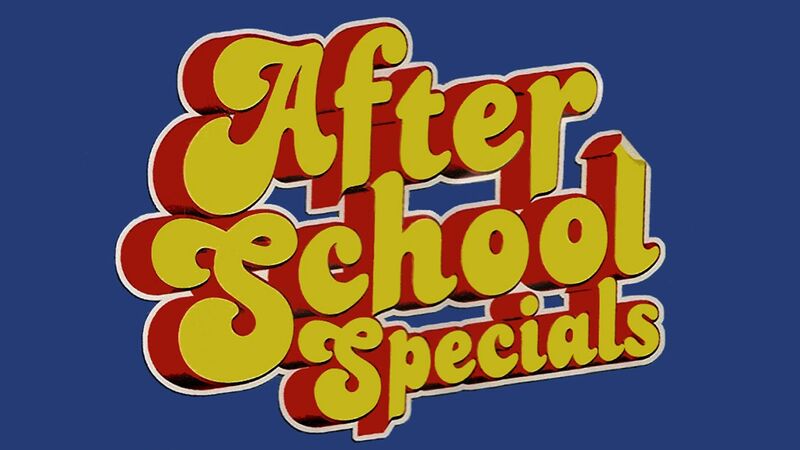 Here's where to watch every episode of ABC Afterschool Special season 6. Mouseover or tap an episode to see where to stream it. Click or tap the play icon to stream it on the best available service. The Pinballs Oct 26, 1977 Three diverse kids with different outlooks on life are sent to a foster home until family problems can be worked out. It Isn't Easy Being a Teenage Millionaire Mar 22, 1978 The uncle of a 14-year-old sandlot baseball team manager could lose custody of his nephew because of his work schedule.